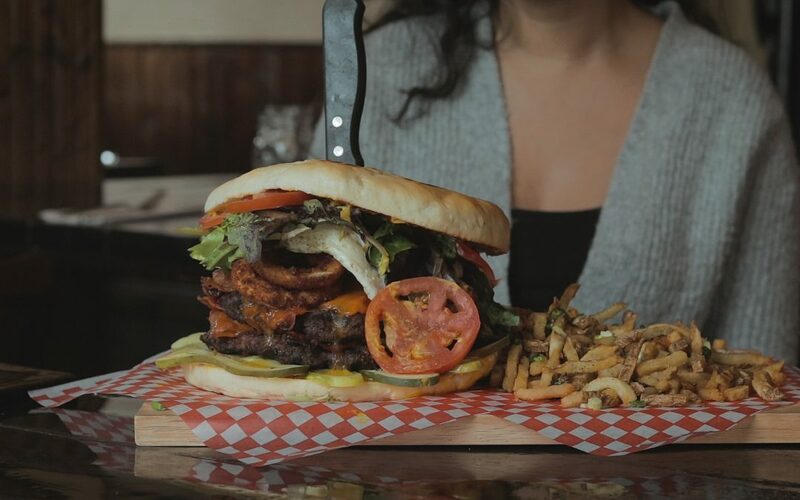 This burger is a must-try for all St. John’s foodies. Weighing in at over 5lb, this burger will have you full for the day.. and leftovers for the week, but hey, you get this burger for free if you finish it in 45 minutes. Only one person has completed the challenge. Think you can do it? Youhanna is an aspiring videographer based in St. John's, NL. If you don't see him holding his camera, then he is holding his coffee.